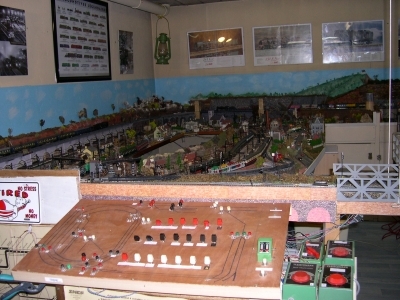 French Model Railway: HO scale model railway control panels. Take a look at this control panel and circuit. 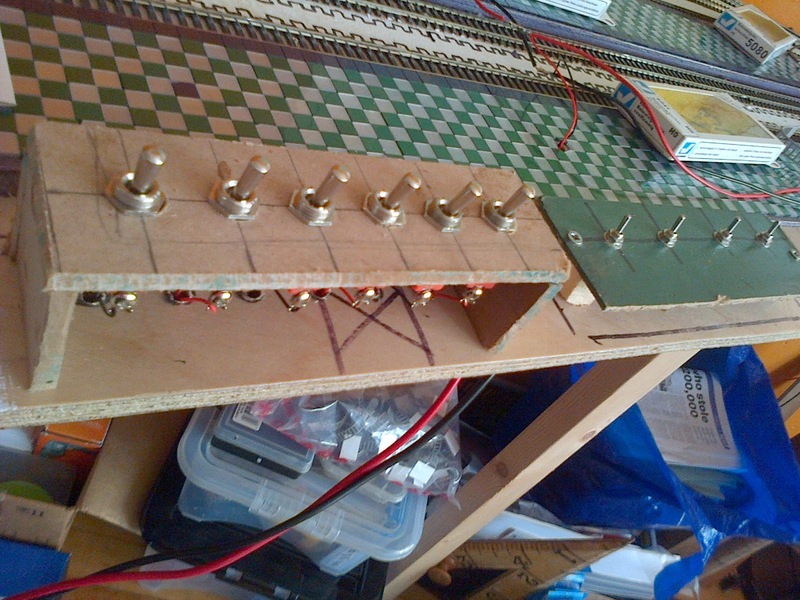 The switches are laid out in the same physical arrangement as the circuit itself - very clever and very professional and very sensible. Mine, on the other hand, so far, consists of 2 rows of switches and eventually they will be joined by more of the same. Not clever, not professional and not very sensible. 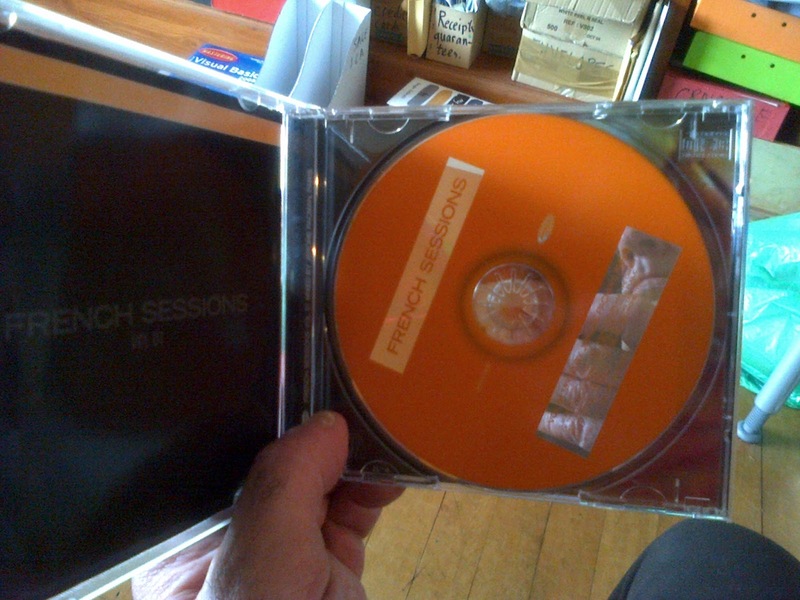 French Sessions vol 1 mixed by Jerome Pacman in 1997. 3 course pre-theatre Chinese meal somewhere in Sauchiehall Street, Glasgow. Forgot to take photograph but I had chicken noodle soup, sweet and sour chicken with boiled rice and banana fritters - quite a lot of batter there. I did photograph today's lunch. 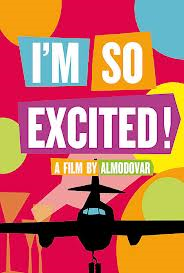 We're big fans of Almodovar - one of the few things that my wife and I agree about - but this film was limp. Mentioned this notion to several people over last 48 hours and had reactions of obvious recognition; and to its corollary that the greater the pain then the greater the consequent pleasure. 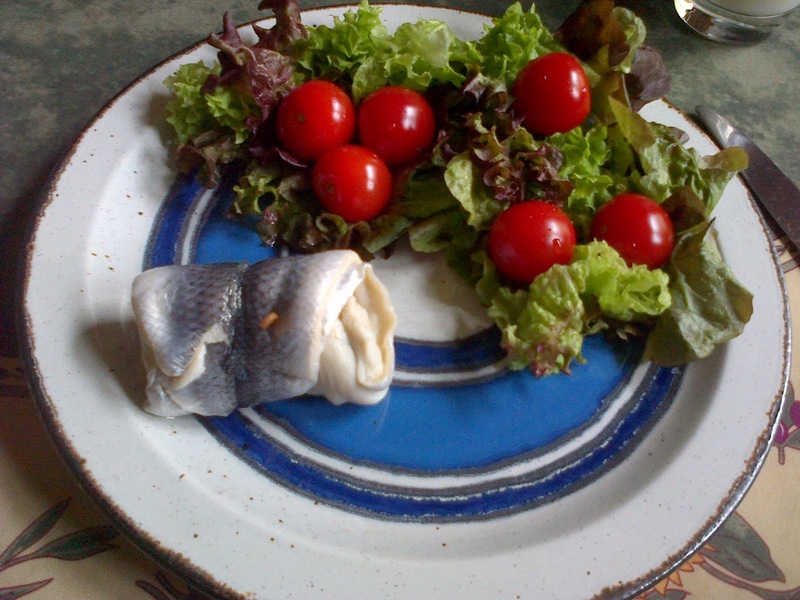 But I suspect that you can sub-divide people into two groups: those for whom this seems true and those for whom it seems a mad idea: the latter group inherently enjoy enjoyment and view pain as an isolated and unpleasant set of circumstances not linked in any causal or moral fashion to anything else in one's life.